1. 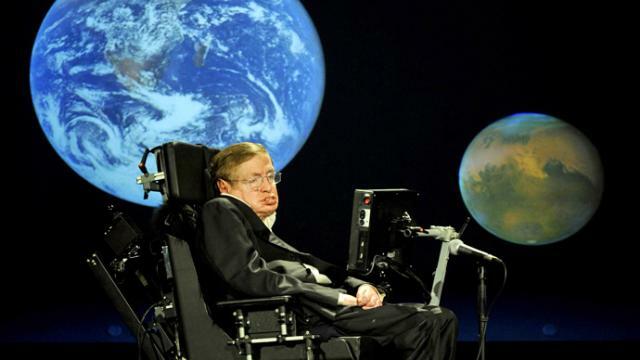 Stephen Hawking on why space colonization is both reasonable and necessary (the save our species argument). 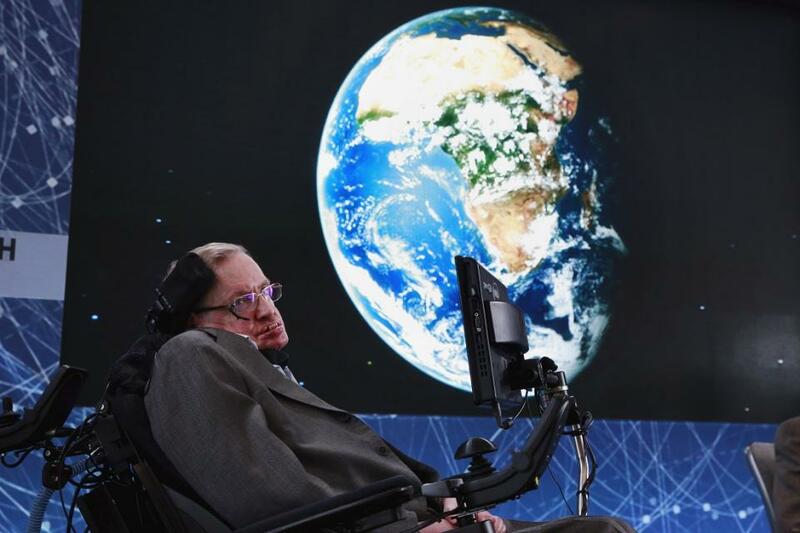 Earth is becoming "increasingly precarious" because of threats from epidemics and asteroids. it’s only a matter of time until Earth is destroyed. threats facing the planet including epidemics, asteroid strikes, and climate change. space-rockets propelled by the kind of matter/antimatter annihilation technology used in Star Trek would be needed to colonise hospitable planets orbiting other stars. Science fiction has developed the idea of warp drive, which takes you instantly to your destination. Unfortunately, this would violate the scientific law which says that nothing can travel faster than light. We are running out of space and the only places to go to are other worlds. It is time to explore other solar systems. Spreading out may be the only thing that saves us from ourselves. I am convinced that humans need to leave Earth. 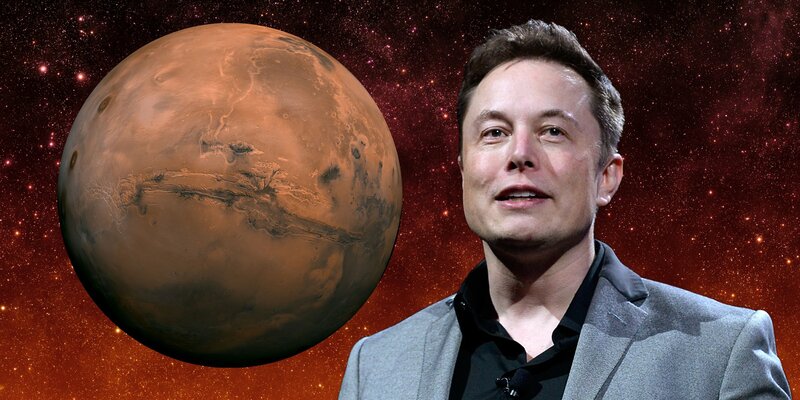 Mars is as urgent and crucial as lifting billions out of poverty, or eradicating deadly disease. 3. 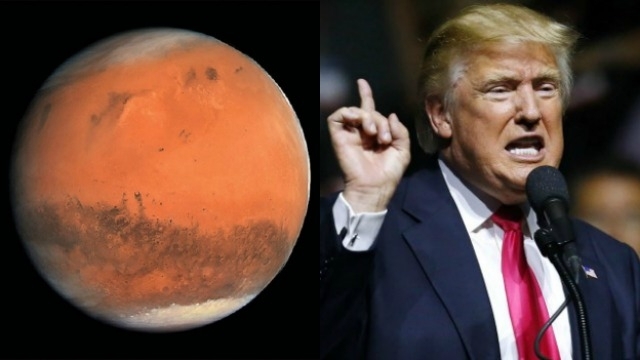 Donald Trump - quote on the bravado of being the first to colonize Mars. “Well, we want to try and do it during my first term or, at worst, during my second term. 4. 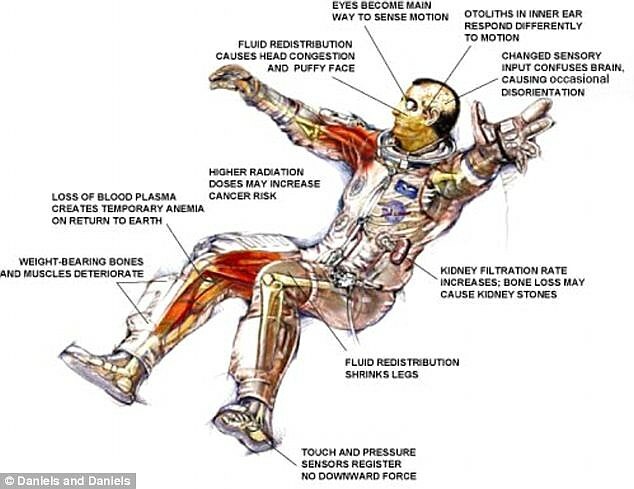 Synopsis on long term health impacts felt by astronauts who spent more than a year in space (I would never go back… Osteoporosis… Radiation poisoning? 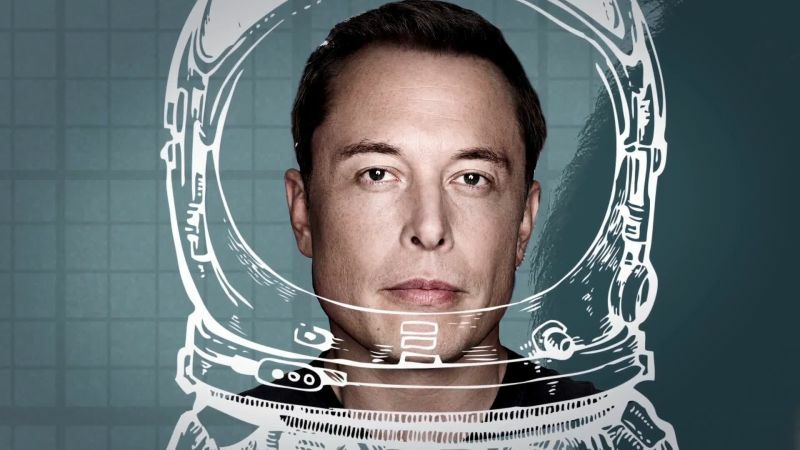 compare to Yuri quote : Yuri Romanenko, on returning to Earth after what was then the longest space flight in history, said "The Cosmos is a magnet; once you've been there, all you can think of is how to get back."" Sharp-edged moon dust can harm the heart and lungs, with effects ranging from inflammation to a heightened risk of cancer. It’s somewhat like inhaling asbestos. Can also cause irritation and abrasions on skin. In fact, it’s been known to wear through multiple layers on a boot of Kevlar-like material. One mission to Mars could expose an astronaut to two-thirds of his or her safe lifetime limit of radiation. This radiation may damage human DNA and increase cancer risk. “Exposure to radiation levels equivalent to a mission to Mars could produce cognitive problems and speed up changes in the brain that are associated with Alzheimer’s disease,” said neuroscientist Kerry O’Banion. even six months after returning from an extended spaceflight, astronauts could still be experiencing significant levels of brain inflammation and neuron damage. Charles Limoli, a radiation oncology professor at the University of California, Irvine. "Exposure to galactic cosmic rays particles can lead to a range of potential central nervous system complications that can occur during and persist long after actual space travel - such as various performance decrements, memory deficits, anxiety, depression, and impaired decision-making,"
astronaut Tim Peak recently said of his six-month stay on the International Space Station:[T]o be quite frank, you feel pretty terrible. It can only be described as something akin to the world’s worst hangover in terms of the everything that is going on in your head." Astronauts can find themselves growing 3 per cent taller while they are in space. 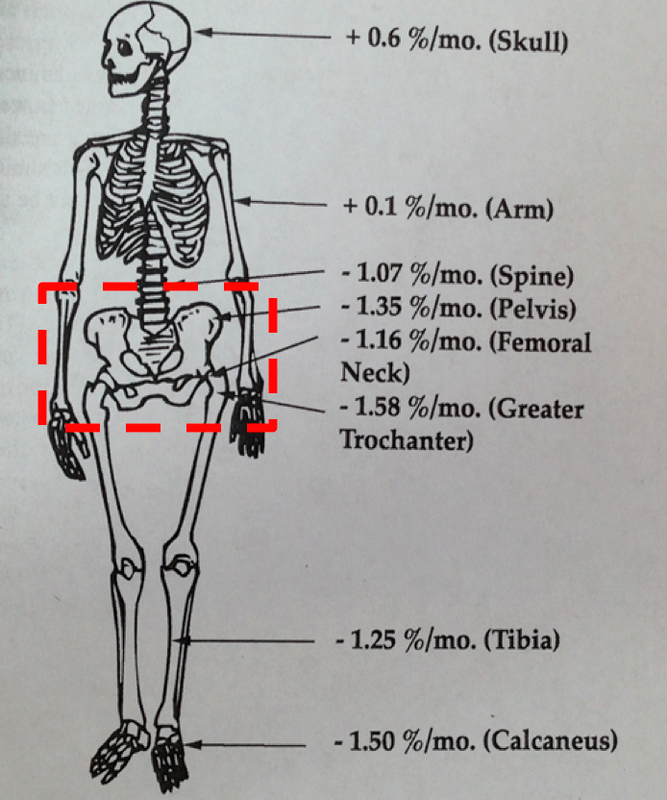 Calcium in bones secretes out through urine. Soviet cosmonaut Valentin Lebedev, spent 211 days in the orbit in 1982 lost his eyesight to progressive cataract. 7. Any quotes or arguments about money to be made extracting minerals in space, or space tourism, or the military feeding frenzy. Virgin Atlantic Air is offering commercial flights into space. A ticket costs $200,000. 500 takers so far. Bill Claybaugh, former senior director for human space systems at Orbital Sciences Corporation. "Total profitability of the entire American airline industry since 1903 is negative, And that's almost certainly true of space transportation as well. It's the kind of business that is unlikely to generate any significant profit, and will probably, in the long run, generate a negative profit." 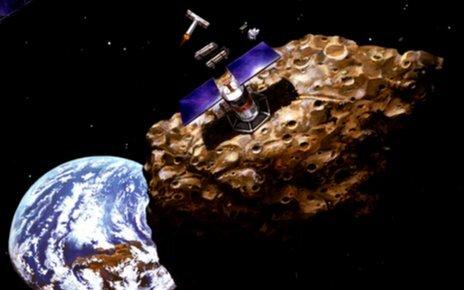 The world’s first trillionaires will grow rich by mining asteroids. 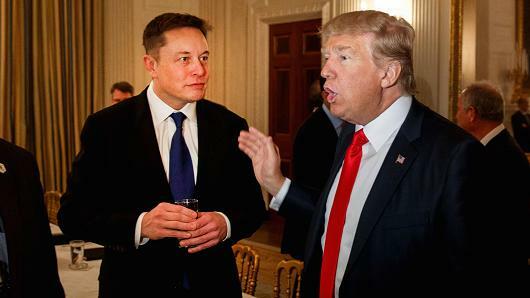 Legislation passed by Congress (2015) has brought that far-off suggestion a step closer to reality by granting US companies “finders, keepers” rights to natural resources obtained in space. That includes, perhaps, trillions of dollars-worth of platinum, gold, silver, iron, zinc, cobalt – and the main prize, water. One of the prime target of those currently developing the technology to tap into asteroids is water, which in the space exploration industry is worth more than its weight in gold. 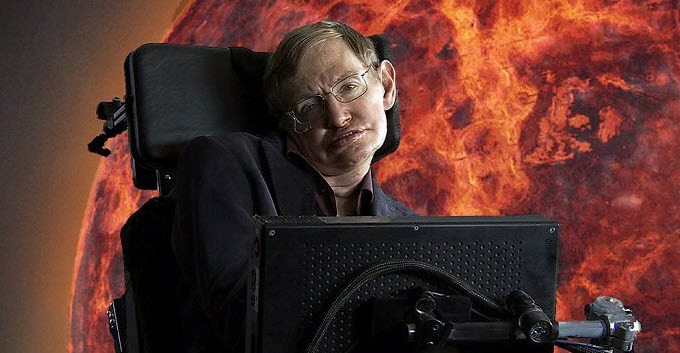 Sustains astronauts in space and can be used to create rocket fuel. Minerals from asteroids could also serve as construction materials in space, sparing companies or government agencies some of the cost and logistical challenges of sending them up from Earth. 8. Any quotes from politicians or famous people to support the idea that space colonization is inevitable, feasible, and worthwhile. Calvin and Hobbs cartoon: caption reads “Sometimes I think that the surest sign that intelligent life exists elsewhere in the Universe is that none of it has tried to contact us.” MAYBE not relate? 9. The projected costs of colonizing Mars. And creating an atmosphere. 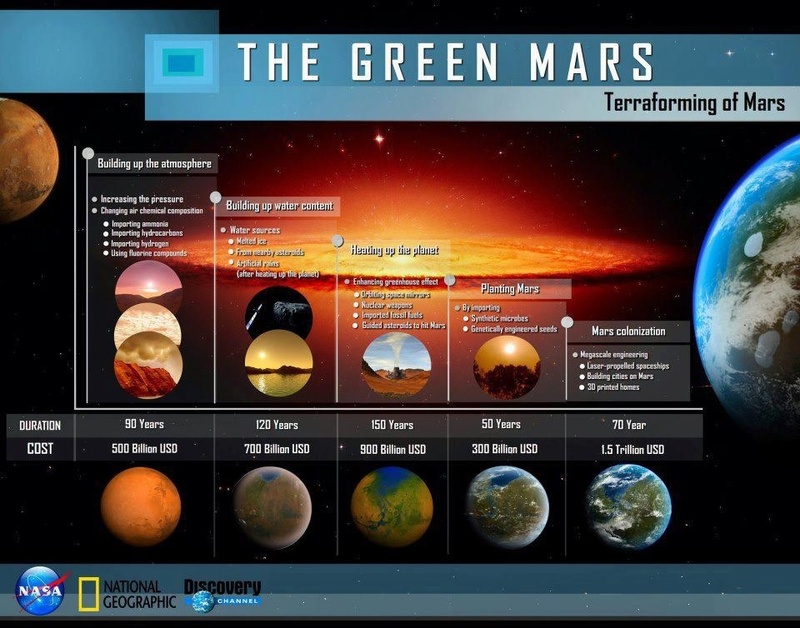 Terraforming Mars would entail three major interlaced changes: building up the magnetosphere, building up the atmosphere, and raising the temperature. BOTTOM LINE: We just don't have the technology to colonize Mars..at present. So not really much point in trying to guess costs. BUT! Mars One consists of two entities: the Dutch not-for-profit Stichting Mars One (Mars One Foundation) and Swiss publicly trading Mars One Ventures AG [FRA: KCC], ISIN: CH0132106482 (Mars One Ventures). 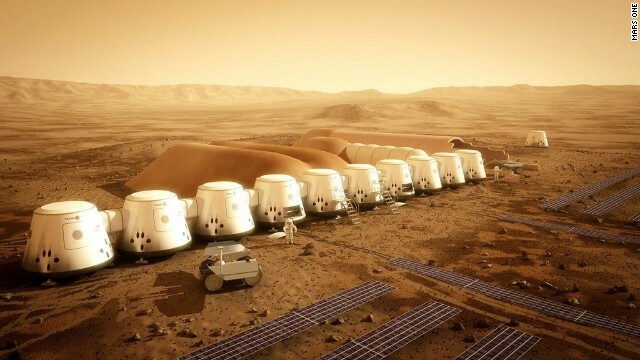 Mars One estimates the cost of bringing the first four people to Mars at US$ 6 billion. This is the cost of all the hardware combined, plus the operational expenditures, plus margins. 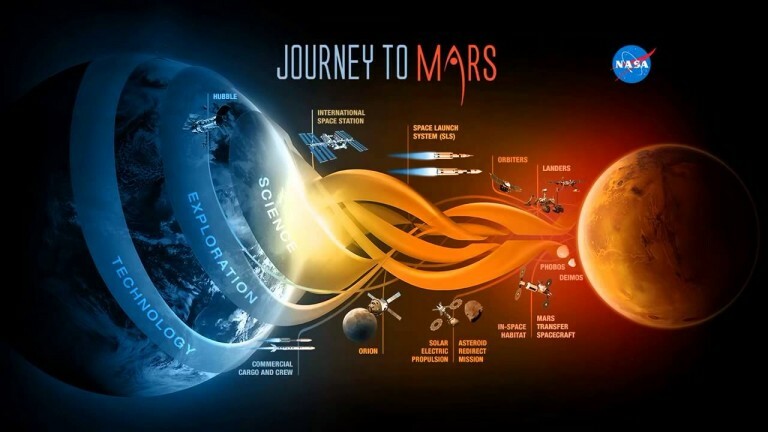 For every next manned mission including hardware and operations, Mars One estimates the costs at US$ 4 billion. 11. 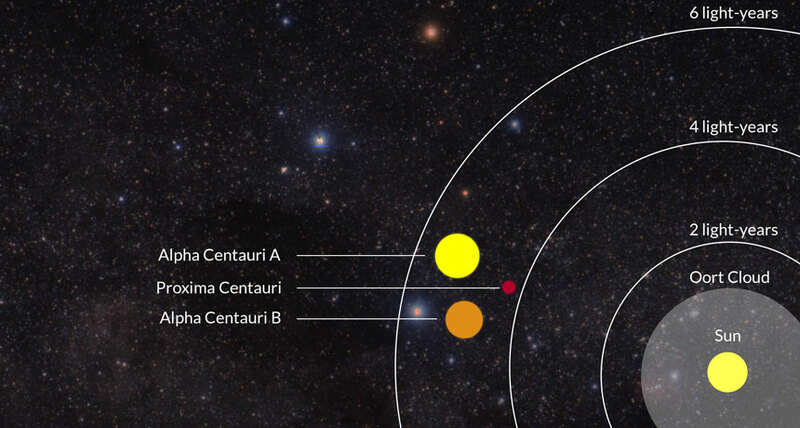 Identify the nearest Exo-planets (shortest distance in light years away). 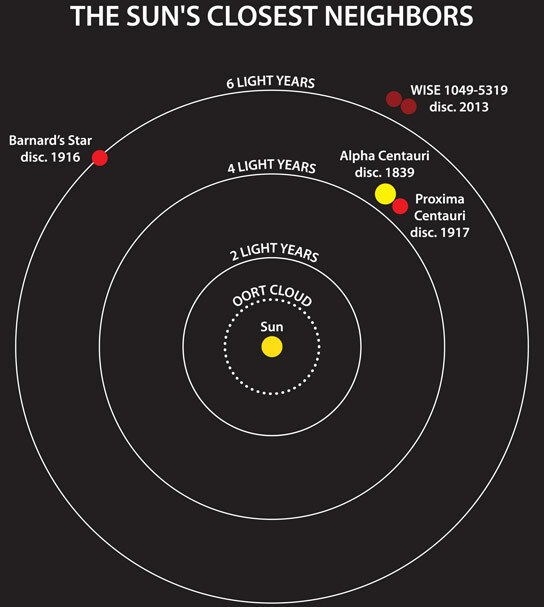 EG Proxima b (around 4.37 light years away). Total of 3,610 known exoplanets orbiting around 2,704 different stars (as of June 1, 2017), only a small fraction are located in the vicinity of the Solar System. 12. Fastest known manned craft. Fastest theoretical, proposed manned craft. The Apollo 10 crew achieved the highest speed relative to Earth ever attained by humans; 39,897 km/h (11.082 km/s, 24,791 mph, approximately 32 times the speed of sound and approximately 0.0037 percent of the speed of light). The record was set 26 May 1969. 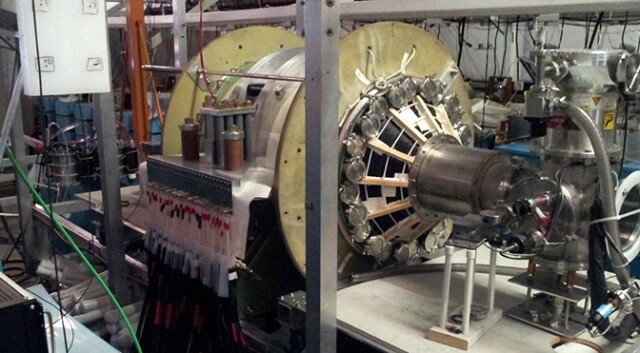 Nuclear powered rockets – fusion reactor: 55.9 million miles per hour. 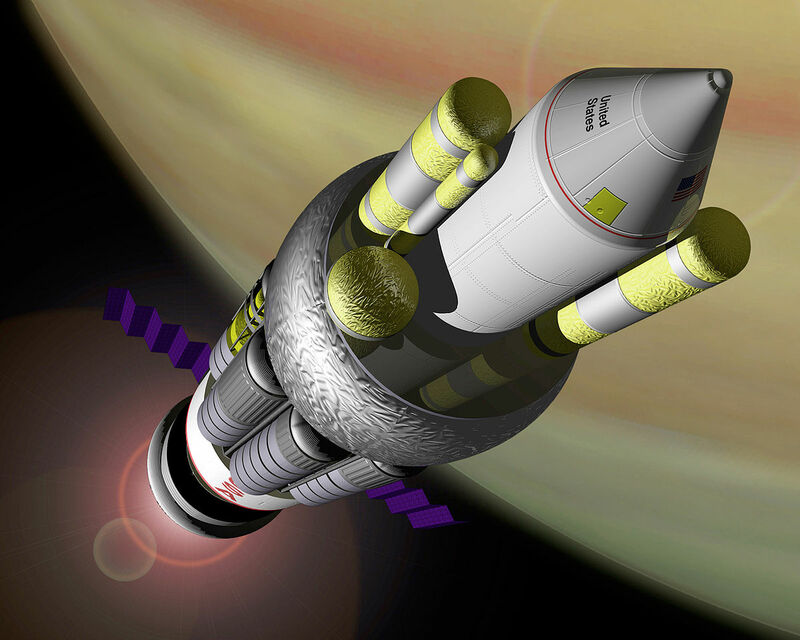 six 5-megawatt fusion rockets could take a crew round-trip to Mars in 310 days. 13. 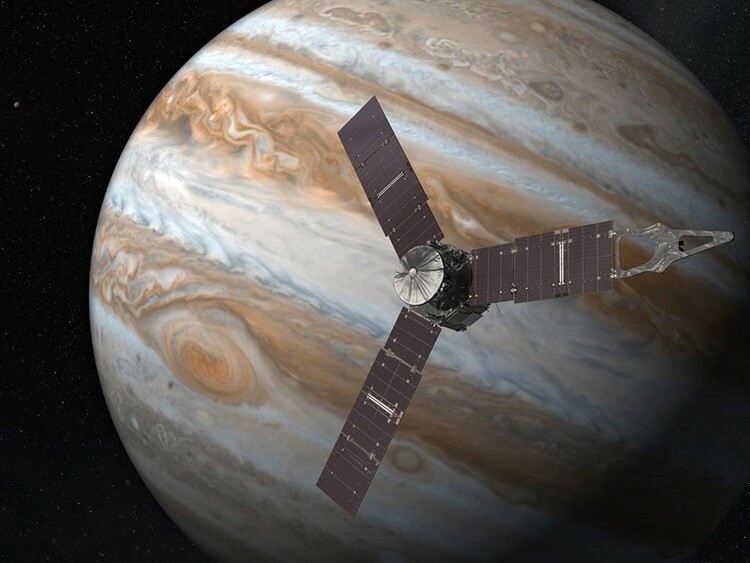 Fastest unmanned craft (satellites), known and theoretical. 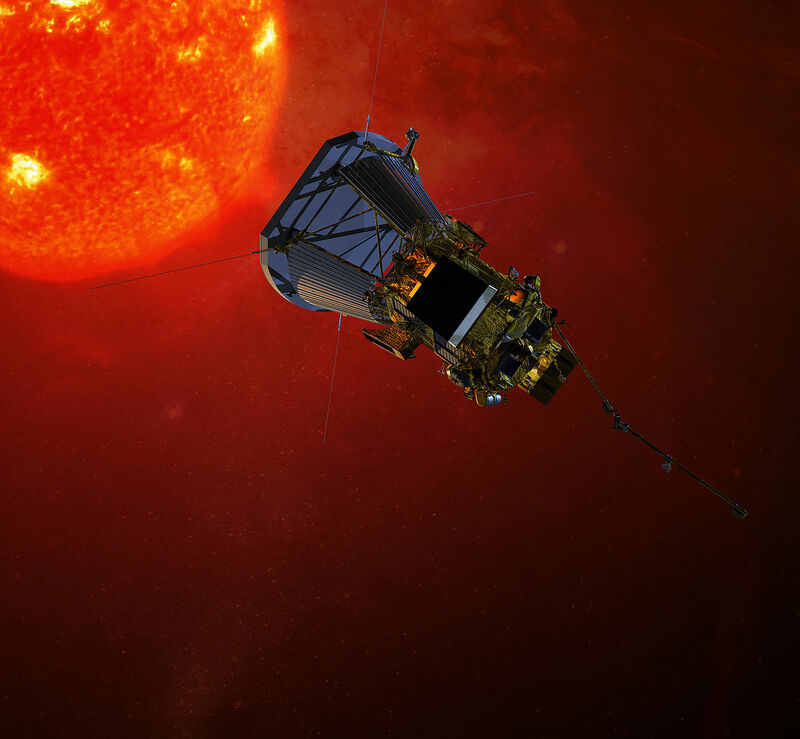 THEORETICAL: Solar Probe Plus, a NASA mission scheduled to launch in 2018, is expected to reach orbital velocities as high as 450,000 mph. 14. Summary of Nasa's Evolutionary Xenon Thruster Project. 15. How would a manned aircraft sustain life - what are the OBSTACLES? Food - include a plant cultivation system which allows food to be grown within buildings and/or vessels. However, no such system has flown in space as yet. narrative that space travel is fun, exciting and necessary. 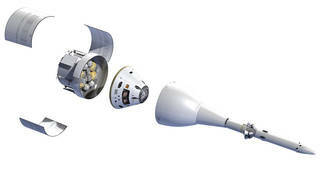 18. summarize Nasa's project ORION (humans to mars in 2030). Orion will carry astronauts into deep space and then return them home to Earth. Orion will be able to travel to an asteroid or Mars. Orion has three main parts. The upper section is the launch abort system, or LAS; the crew module is the middle part; and the service module is the lower portion of the spacecraft. Can carry a crew of six. Solar array panels on the service module will absorb sunlight to create electricity. First unmanned flight test occurred on Dec. 5, 2014. Two orbits at altitude of 3,600 miles above earth (15 times higher than the Space Station). Second unmanned flight test scheduled upon completion of the SLS Rocket, approximately 2019. Flight around the moon. First manned flight test scheduled for 2021/23 Orion will deliver a crew of 4 to the Moon. Five more manned flights from 2024 to 2030 to Lunar orbit (Moon).